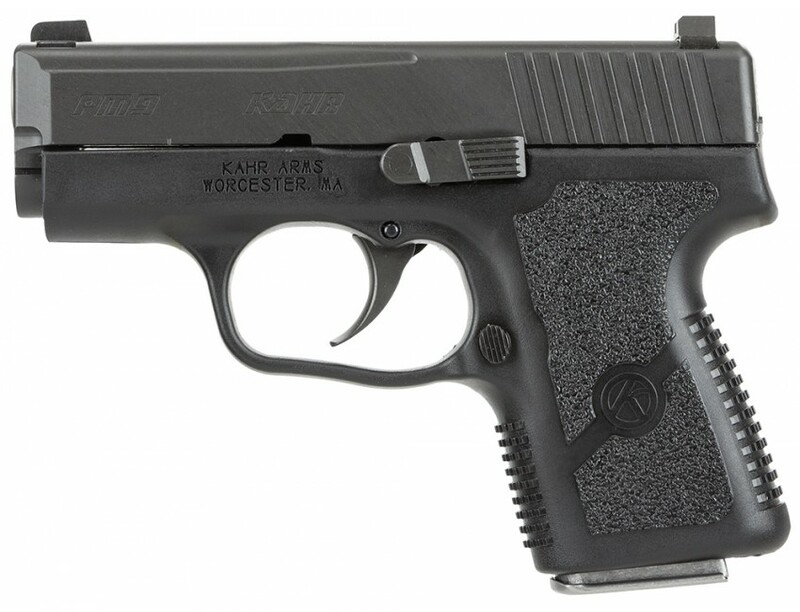 The Kahr PM9 3" micro pistol is a pocket powerhouse with a lot going for it once it is broken in. It's small, light, concealable, snag resistant, thoroughly shootable and packs a considerable punch for such a diminutive gun. 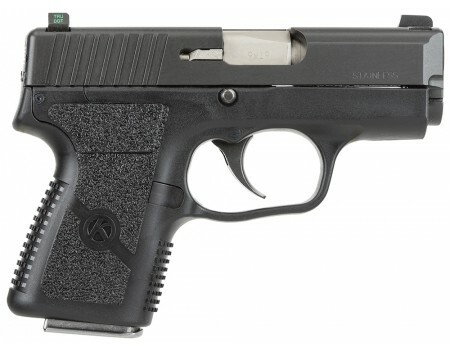 The PM is one of the few true pocket pistols and one of the most practical carry guns available. Trigger cocking DAO, lock breech, "Browning - type" recoil lug, passive striker block and no magazine disconnect.